I've seen this tag floating around, but didn't make up my mind to actually do it until I saw Shanah over at Bionic Bookworm's answers. It was so nice to get to know a blogger I've been speaking to over the past couple of months! So here are my answers to all those curious about me. I was so thrilled to be nominated for the Sunshine Blogger Award by Yaykisspurr over at Perspective of a Writer and Avi at Panic at the Bookstore! This makes me happy for a number of reasons, including the fact that 'Sunshine' is an old college nickname. I saw this on Thrice Read and it made me giggle. I had to dig back into my 'read' shelf on Goodreads in order to come up with some of these answers, which was a fun journey into my reading past. 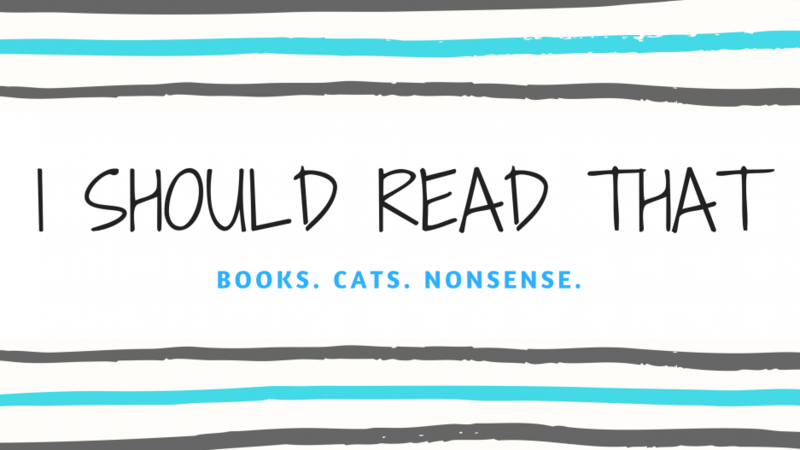 I was seeking out new book blogs to follow and stumbled upon Drizzle and Hurricane Books and loved her responses to this tag, so I just had to do it myself.